Ian Jordan, managing director of Bulldog, said: “We work with many partners across the country and internationally and are delighted to have been included within the Bison range. They are a well-established and highly regarded company in the security industry. 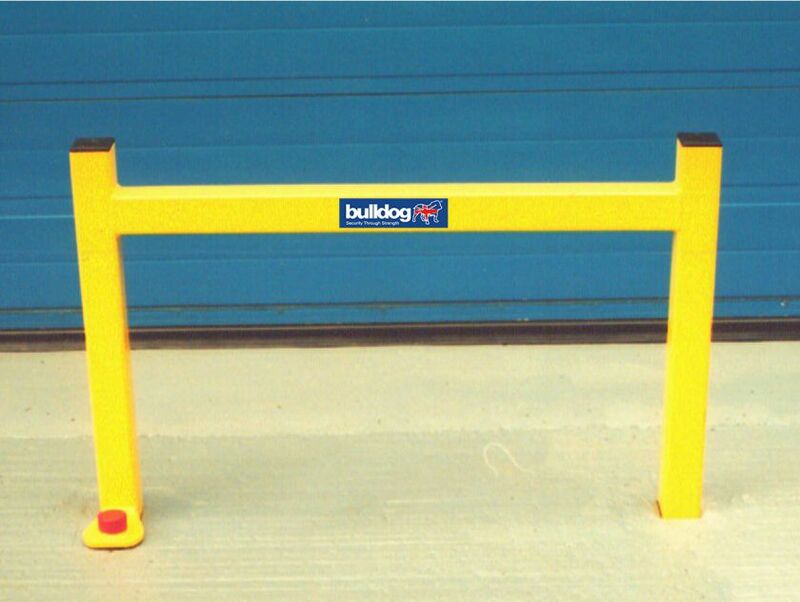 “They provide a nationwide service in supplying a range of barriers, bollards and security posts for residential and commercial clients and have a proven track record in helping in the fight against criminal activity against the home and business. “These barriers are becoming more and more necessary as we are seeing a growing threat of ram-raids and its important people take extra steps to keep their property safe."